"I locked myself out when I lost my door keys, After calling up the Locksmith arrived quickly. He managed to open my door then change all my locks and give me new keys. 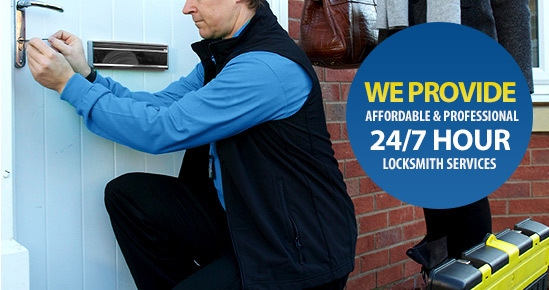 Really put me at ease and I would use again in the future"
"Quickly fixed my sticking front door lock, by far the cheapest Locksmith I could find in the York area. Arrived on time and completed a great job at a great price"
"After my uPVC door stopped locking I decided to book a local York Locksmith. Later the same day he arrived, turned out to be a simple lock replacement which he did in no time. Great value and a pleasant experience, I would use again"